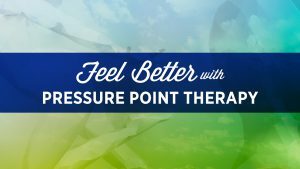 Dr. Michael Pinkus, American Public Television (APT) and Twin Cities Public Television (TPT) have teamed up to produce Feel Better with Pressure Point Therapy, an hour long TV show now airing nationwide on public television. APT is an award-winning network who, like PBS, has produced some of the top watched shows on television. They are responsible for bringing Julia Child, Monty Python and many other shows to public television. 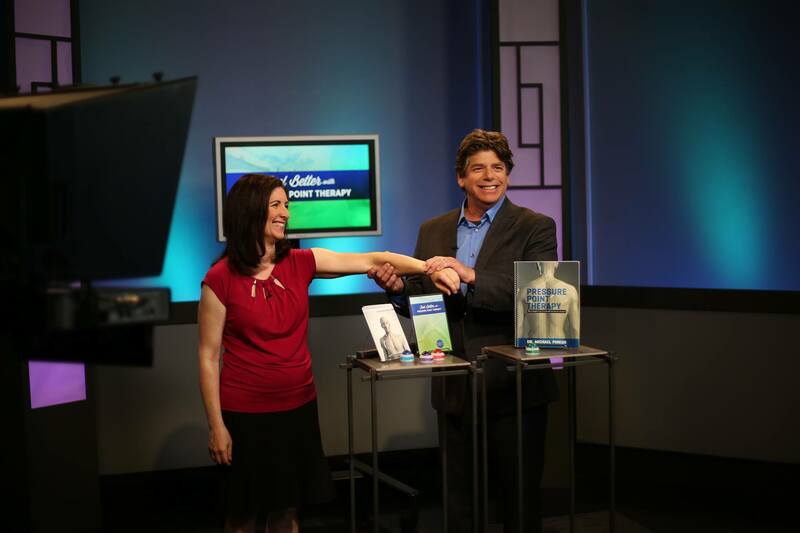 TPT is also renown in the industry and has been a top recognized station, including many national products. 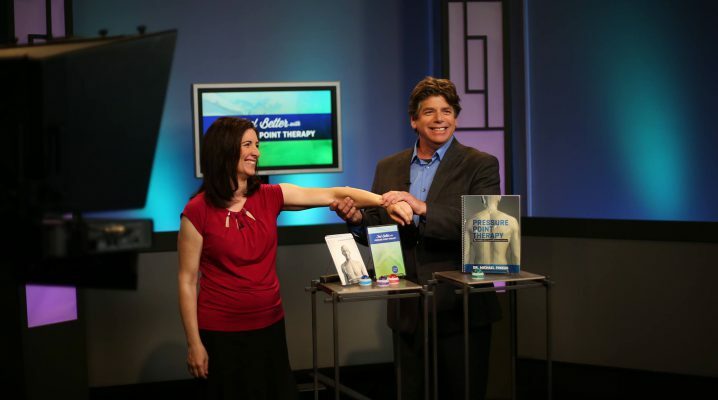 Dr. Pinkus demonstrates his technique, Pressure Point Therapy before an audience of nearly 100 people. 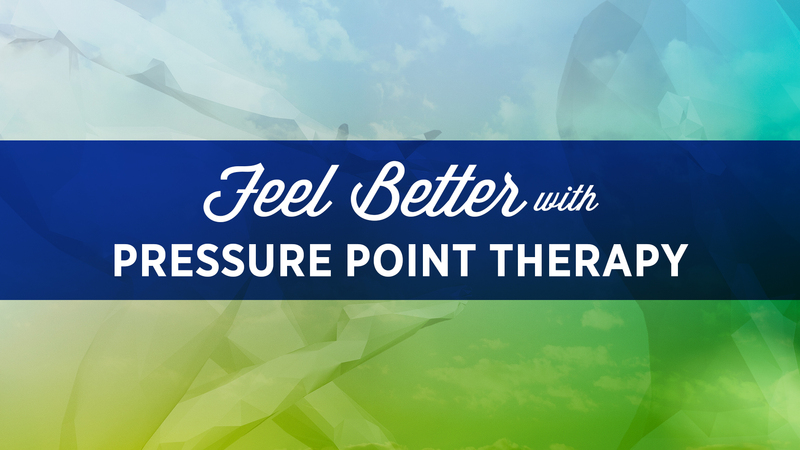 Live demos cover conditions such as low energy, sinus problems, back pain and more. 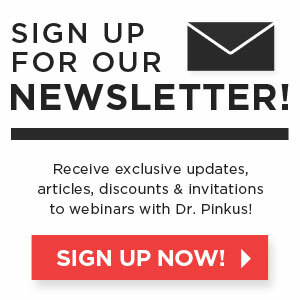 Dr. Pinkus explains to his audience why we don’t have a true health care system. Rather it is a Sick Care system. Understanding this opens the door to new health possibilities! 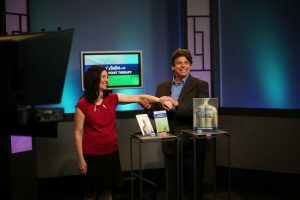 The TV show can be seen on many of the 360 public televisions nationwide.